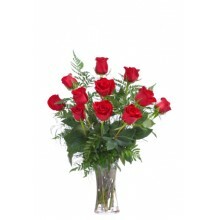 Surprise someone in Brazil with unique birthday flowers or a gift basket delivery. 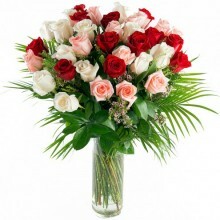 Send your love and best wishes with one of Floresnaweb birthday flower bouquets or with a scrumptious gift basket - you will surely make a wonderful impression. 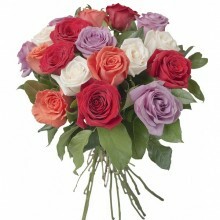 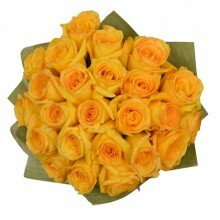 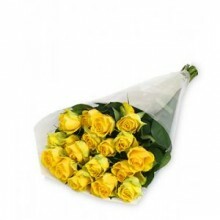 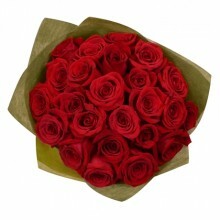 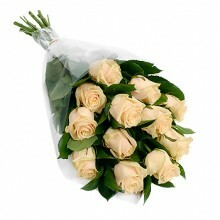 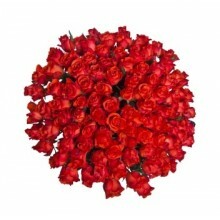 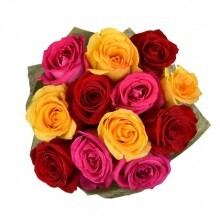 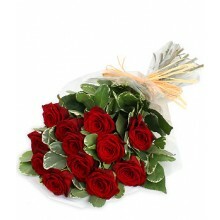 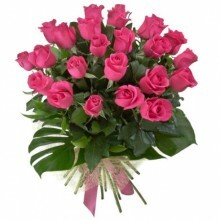 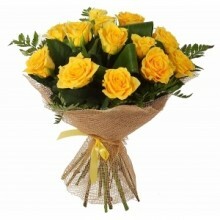 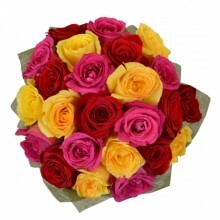 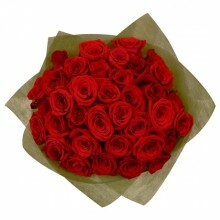 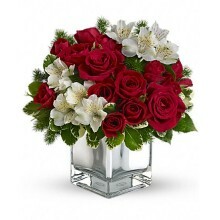 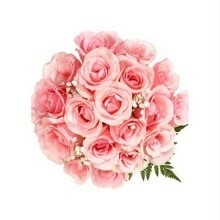 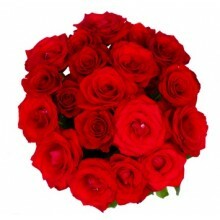 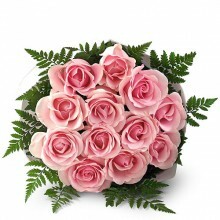 We offer same & next day delivery flowers and gifts - delivery available for all cities in Brazil.